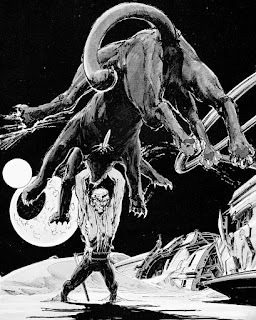 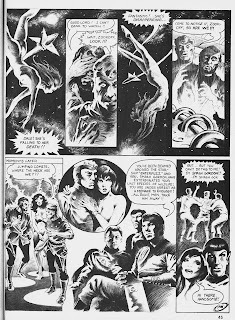 While we're all in a space-opera kind of mood, here's some fun. 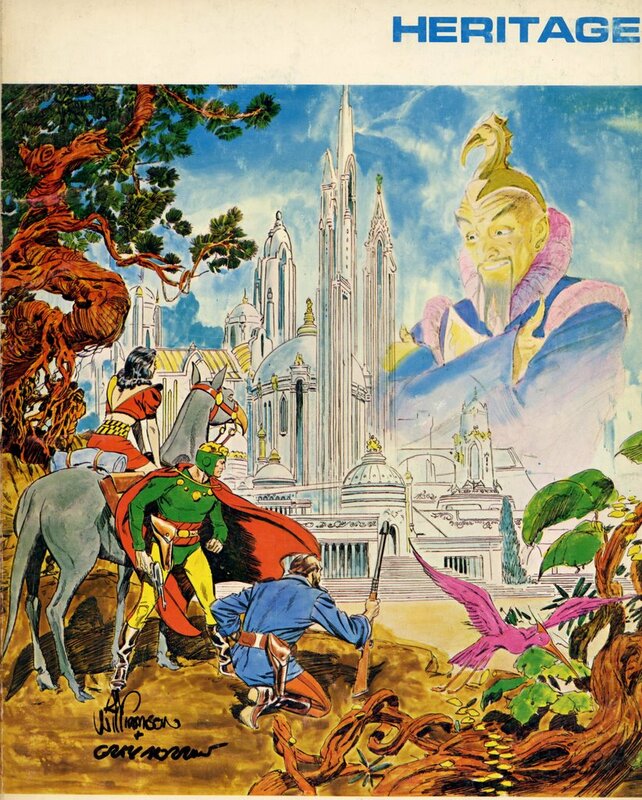 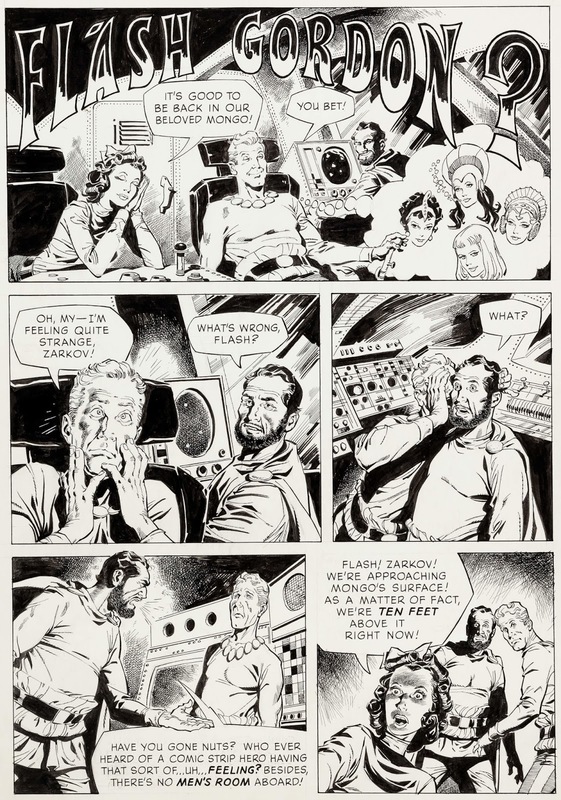 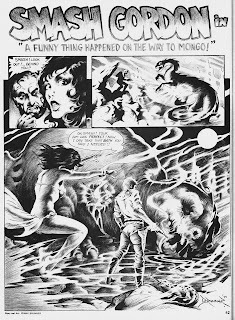 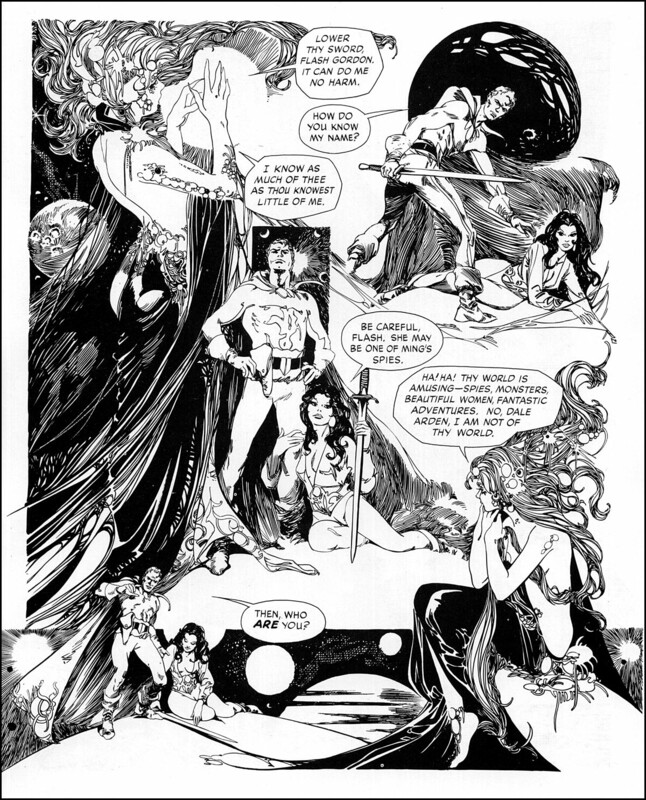 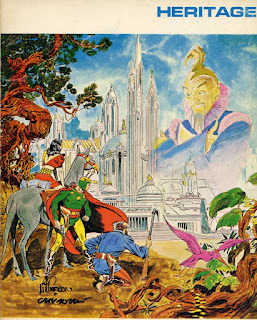 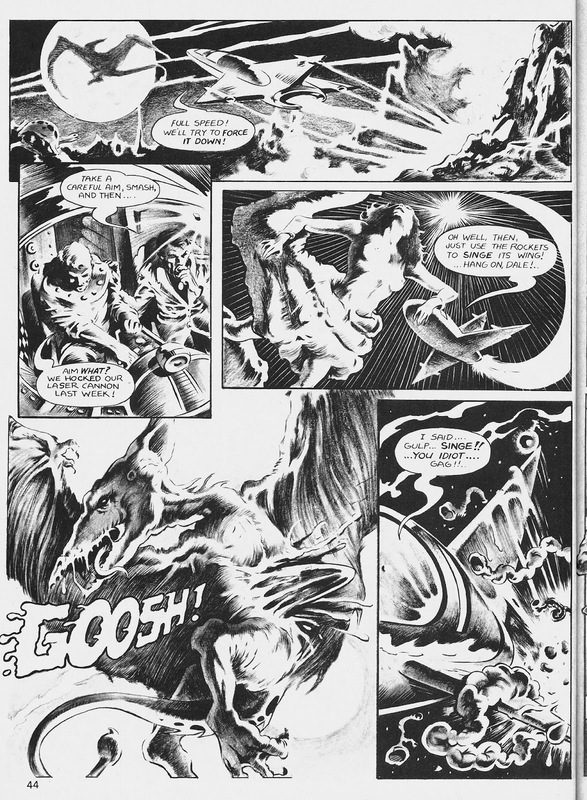 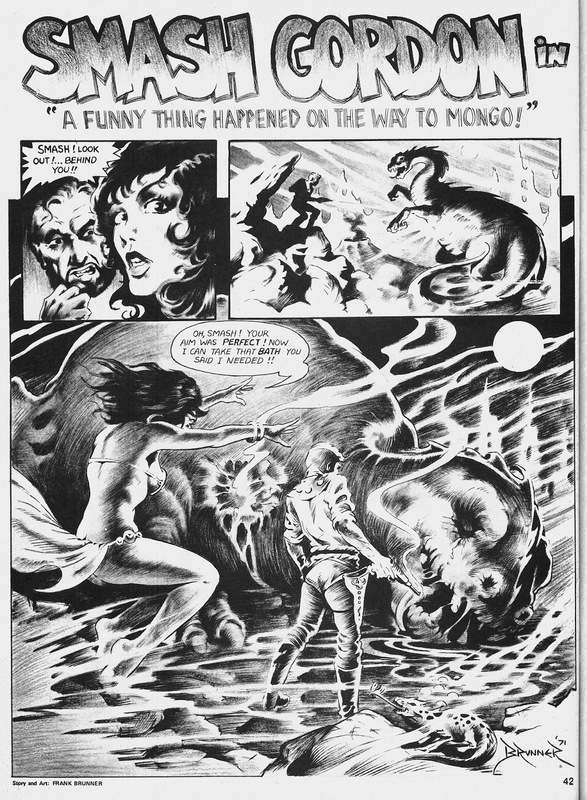 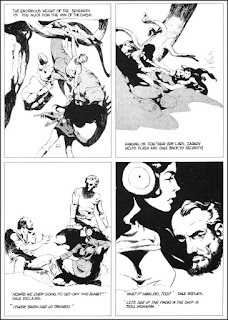 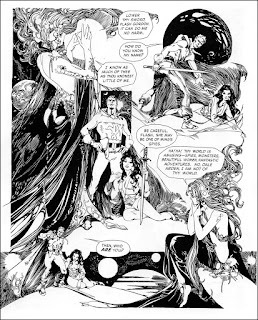 Heritage was a Flash Gordon pro-zine that produced two issues in 1972, with features, pin-ups and comic strips about Flash from some famous fans. 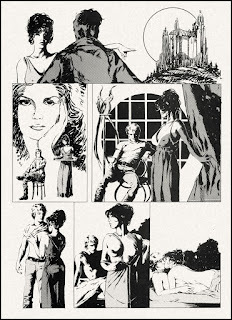 You won't need any introductions, as you'll know most everybody here and, as very little of this has ever been reprinted, it's all a bit of an unexpected treat. 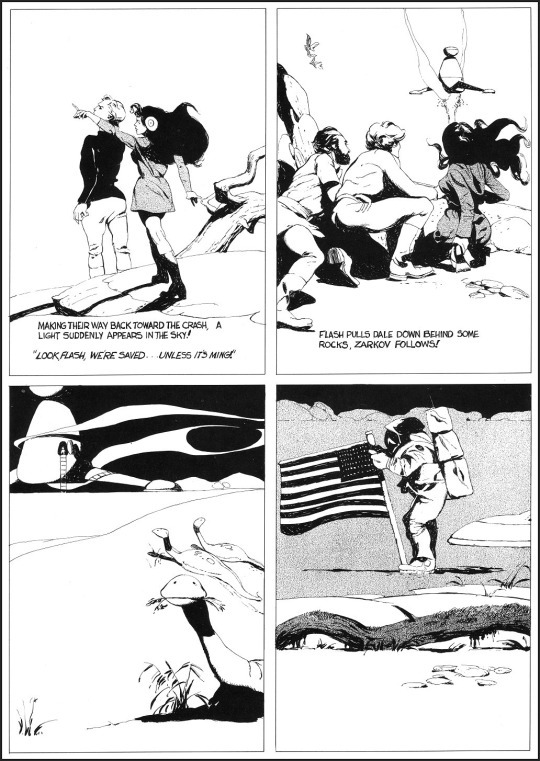 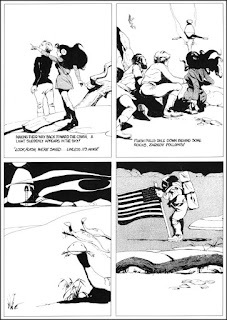 Interestingly, most of the artists chose to go down the parody route, although there are couple of strangely quite moving pieces. 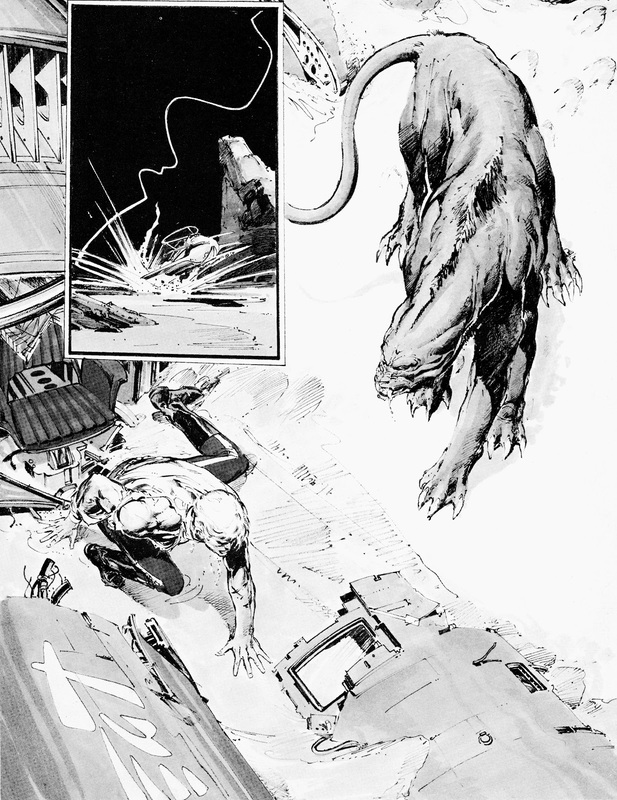 Here's all I've managed to get decent scans of round the blogosphere from both issues. 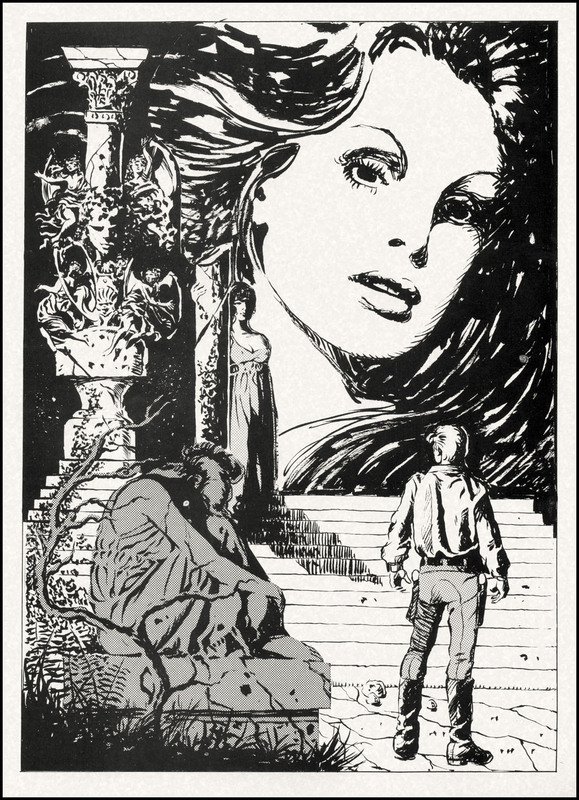 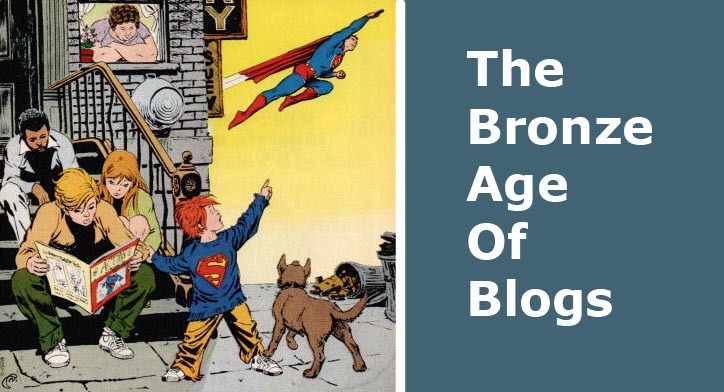 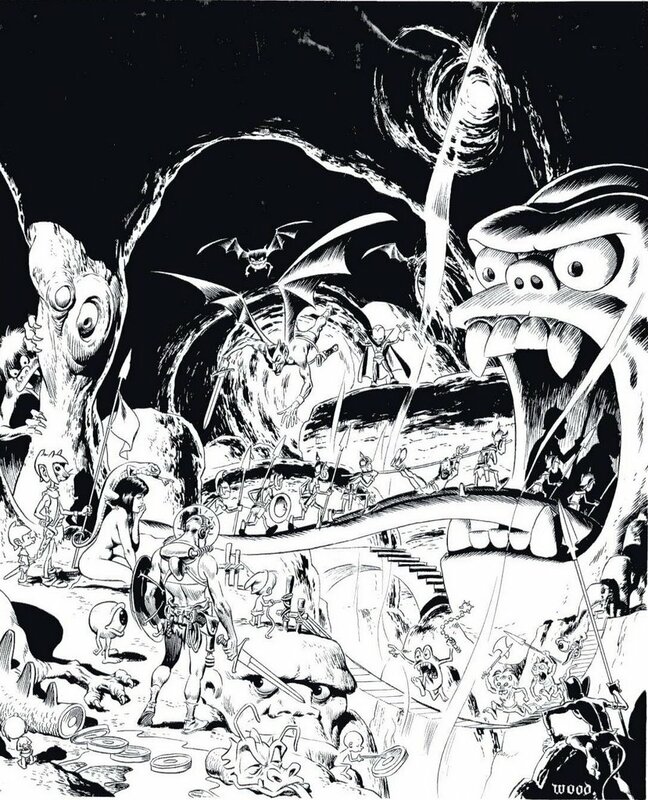 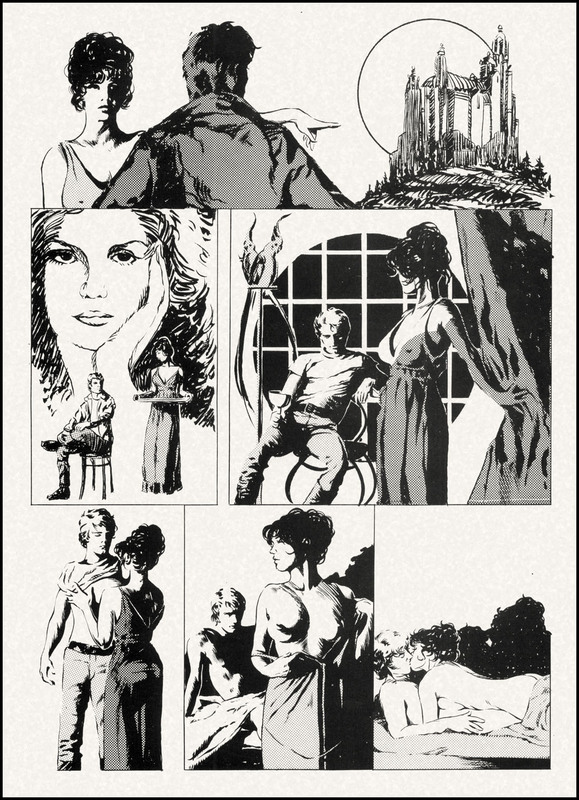 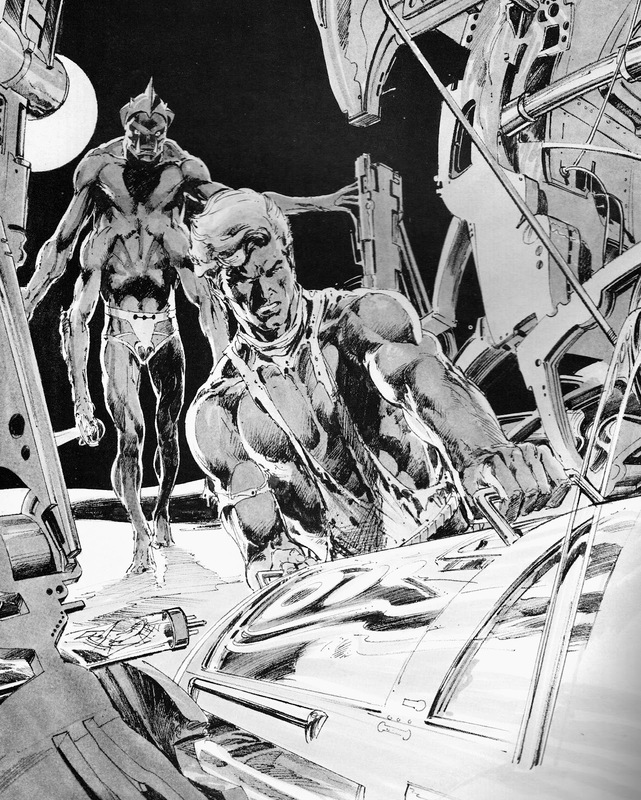 Yes, it's one of the most beautiful productions of the golden age of fanzines. 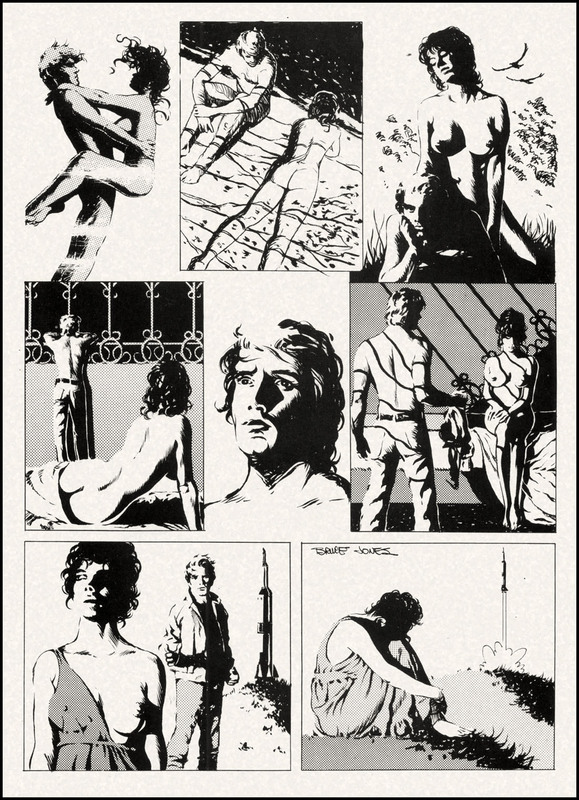 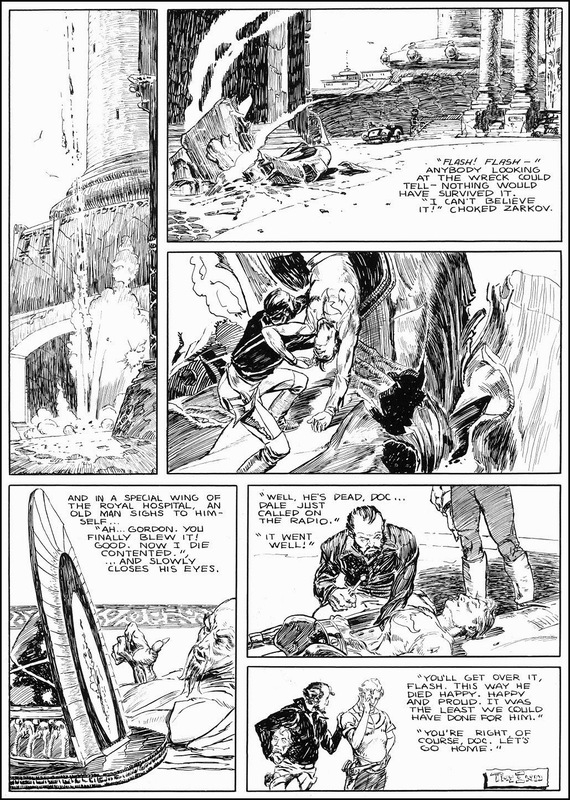 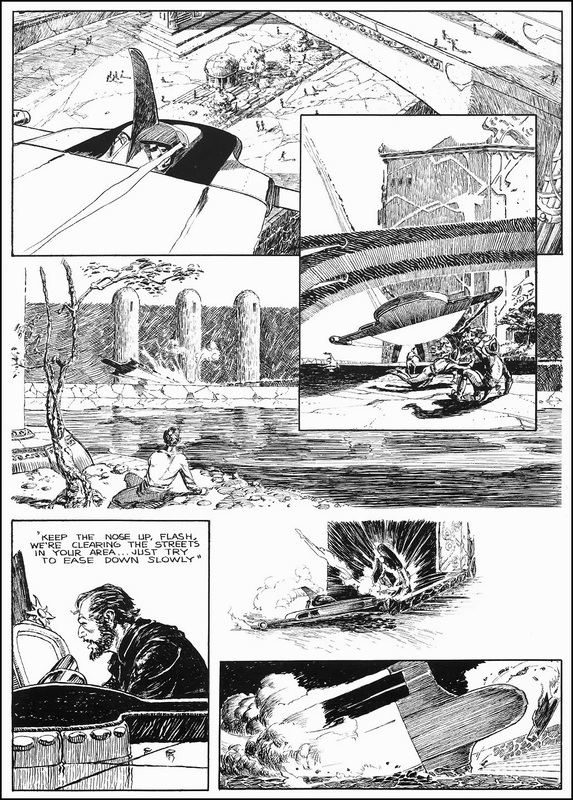 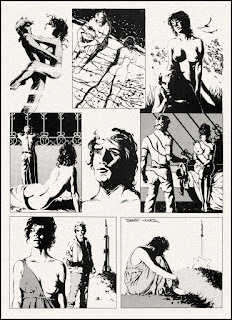 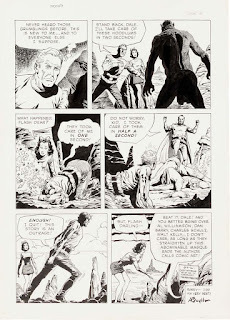 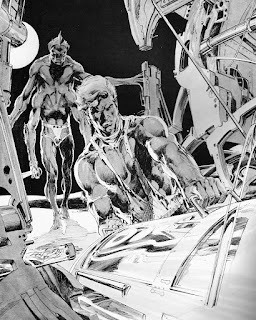 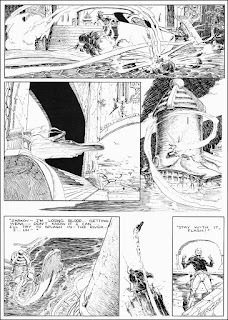 In addition to the comics, there's an amazing artifact: an interview with Buster Crabbe conducted by his greatest fan Al Williamson. 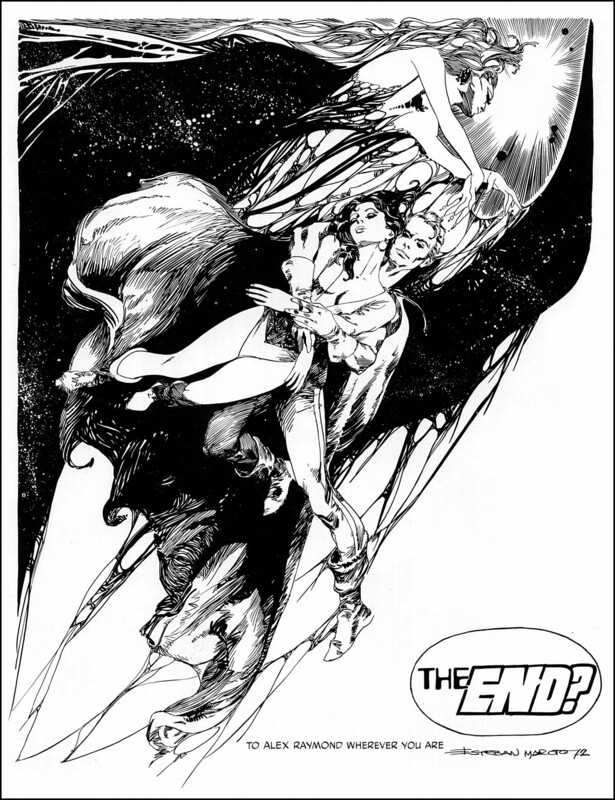 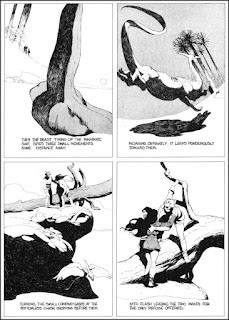 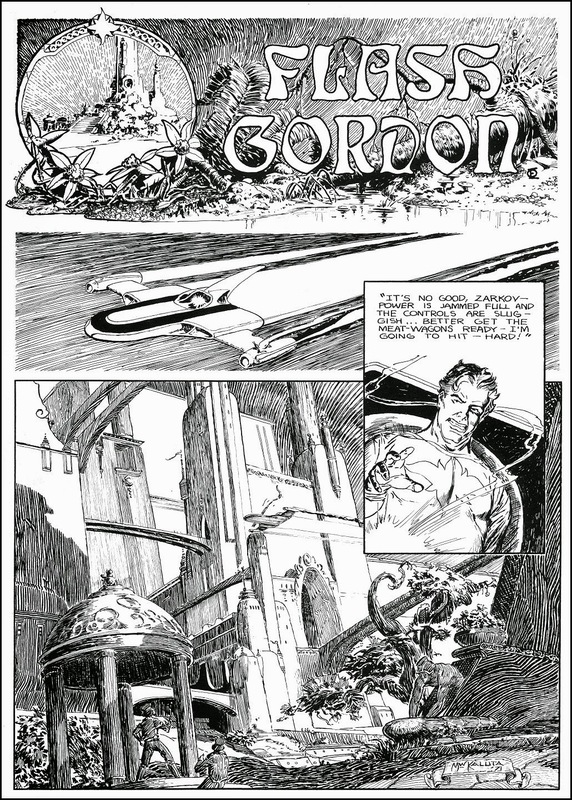 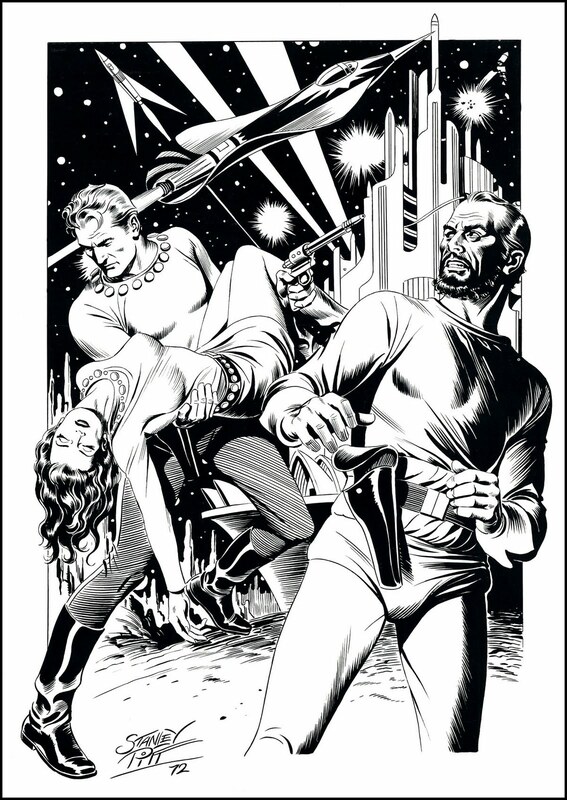 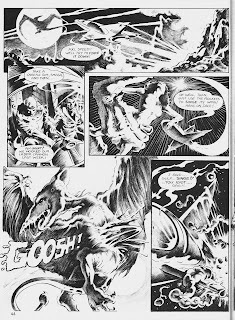 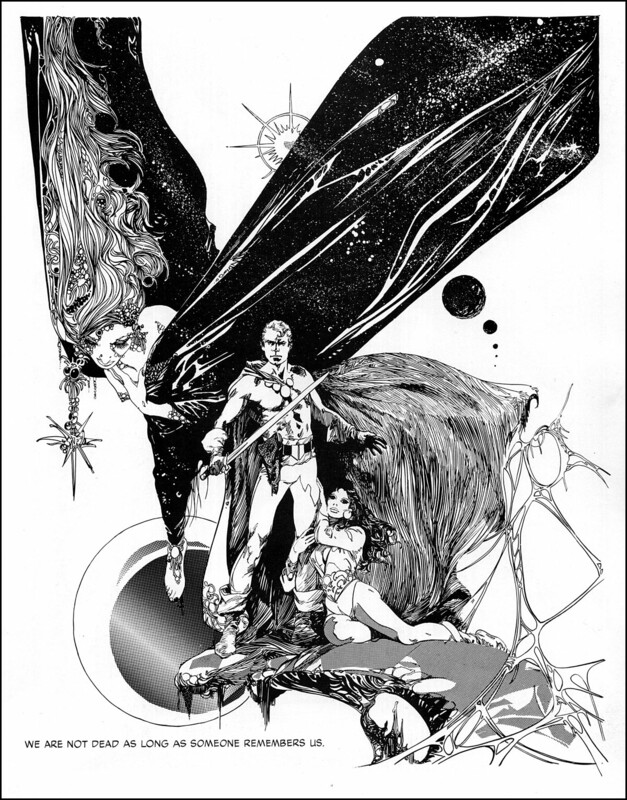 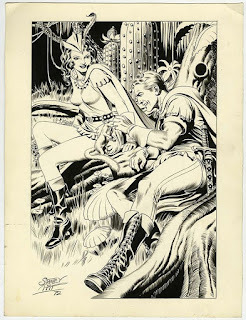 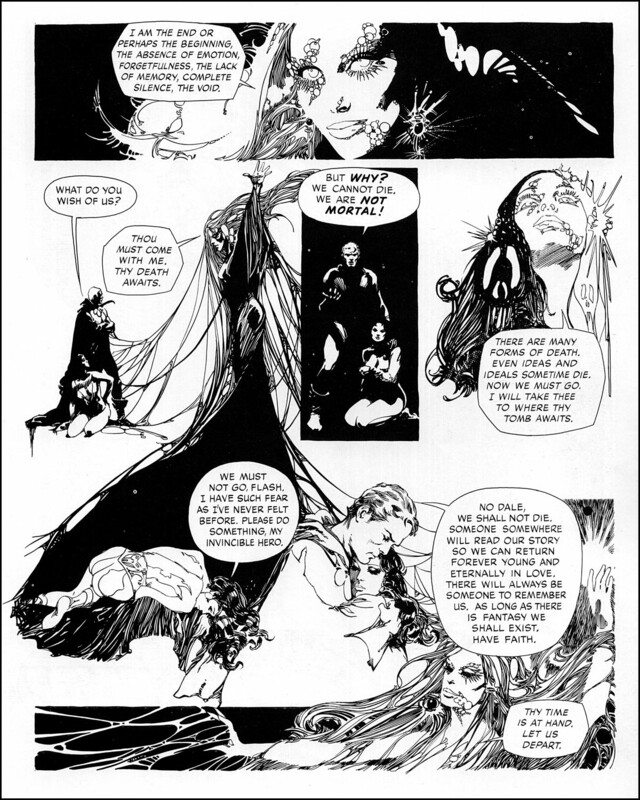 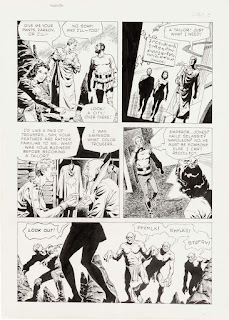 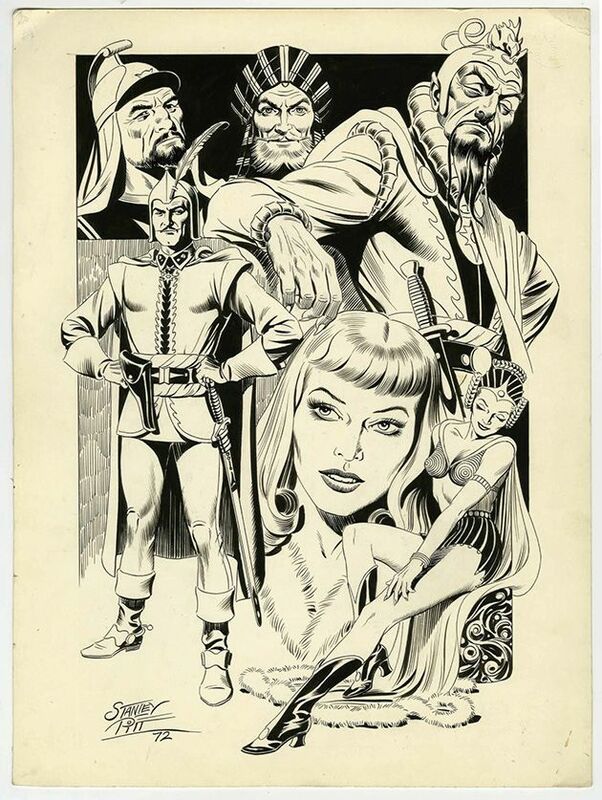 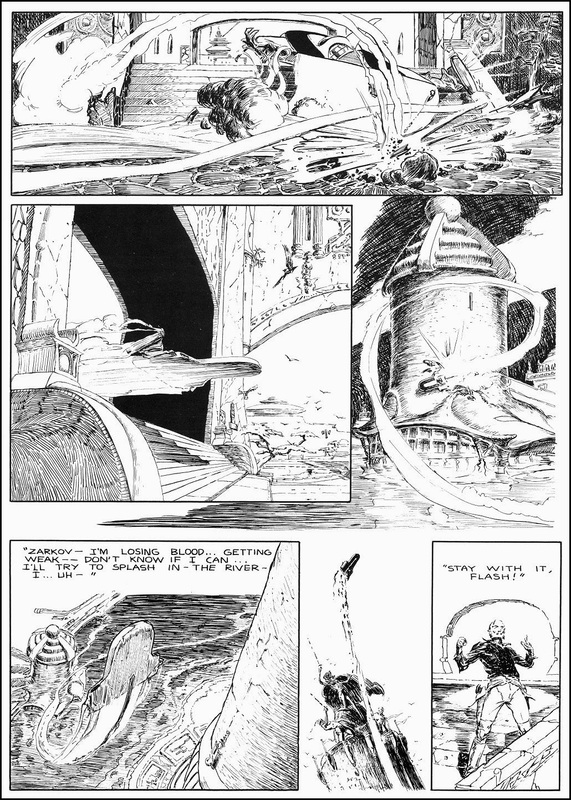 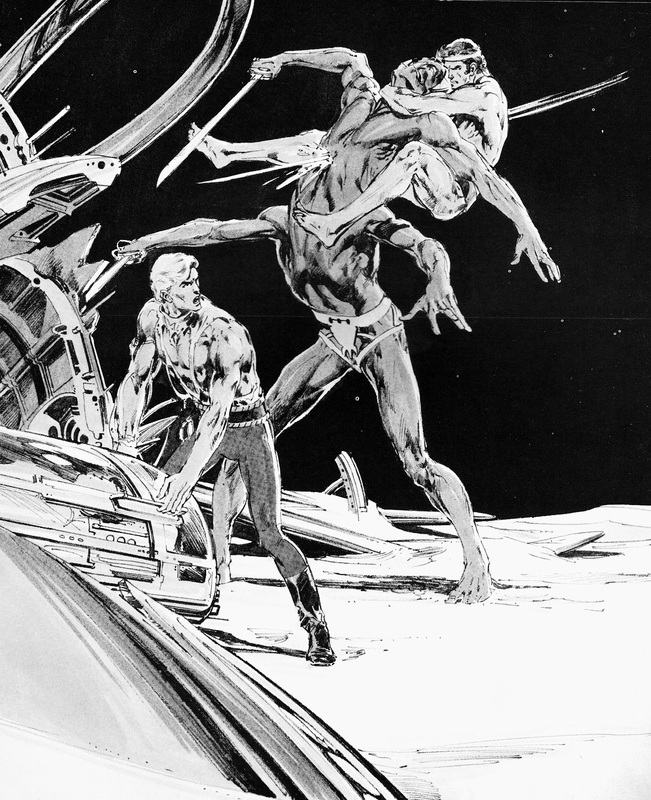 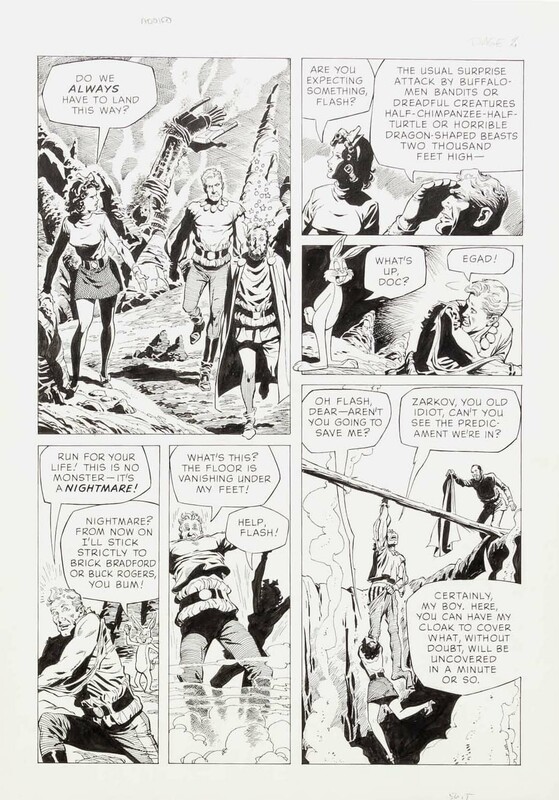 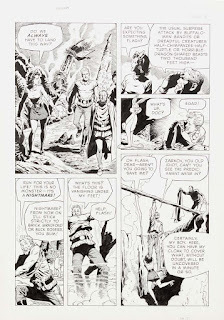 You probably know that Williamson drew a classic run of Flash Gordon. 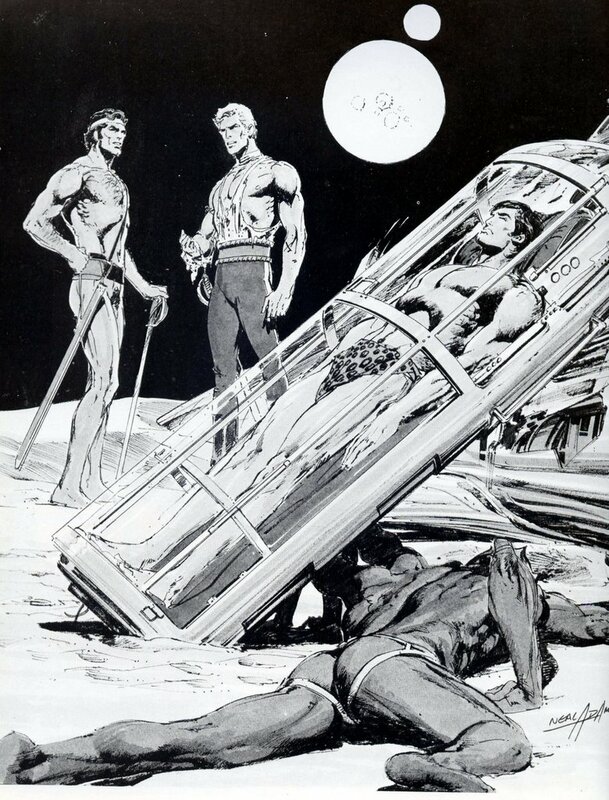 Prior to that he had also been a contributor to the 50's Buster Crabbe comic. 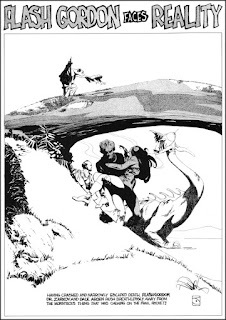 It's on a par with his EC work.